Eating Milwaukee: The Triumphant (and much anticipated by 2 readers, my mother, and Dik Evenson) Return of Eating Milwaukee! 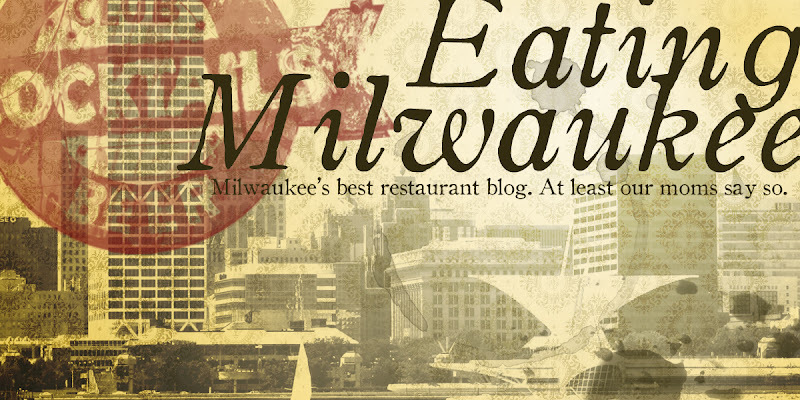 The Triumphant (and much anticipated by 2 readers, my mother, and Dik Evenson) Return of Eating Milwaukee! Oh, dear reader. How fickle and frustrating the fates can be. It has been since February that we've updated our fair blog, and that, my word (and tapas) munching friends, is too long. Why so long? you ask. Well, I'm going to assume you'd be interested in what's been keeping us from bringing you delicious details and palatable photos. If you're not interested, see our new restaurant review(s?) this weekend, and skip the rest of this post. Not too put too fine a point on it, but one simple thing has been beguiling our blogging: life in general. Andy has been busy with his more-than-fulltime job, Lauren has been juggling multiple jobs teaching the youth of Milwaukee how to tickle the ivories, and I (Joe) have been finishing Mortuary School and finally (after four years) completed my apprenticeship, internship, and passed both of my National Board Exams. Hooray? Anyone in Milwaukee need a licensed funeral director? Not to mention, I've been running myself happily ragged on paid photography gigs in town, and let's face it: it's hard to photograph a celebrity one day, then have to write about a hamburger the next. But, perhaps the most exciting news of all is that the staff and friends of Eating Milwaukee will be taking part in the Eat Local Milwaukee 2011 Challenge. 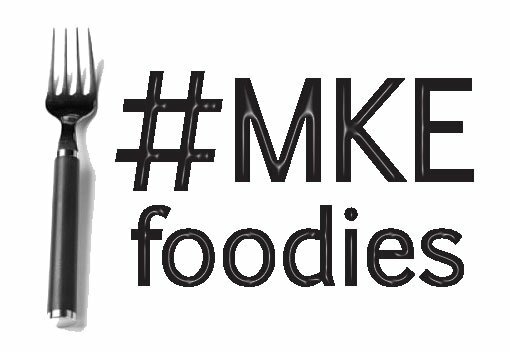 We will be joining a group of Milwaukee bloggers who will go through the first two weeks in September eating, well, locally. How we define "locally" changes from blogger to blogger, eater to eater, so we'll be airing a post outlining exactly how we plan to "eat local," but we're really stoked to be taking part in a movement so near and dear to our hearts. We hope there's still a few of you readers still out there, and look forward to bringing you all new hidden-gems in this fine burg of ours!